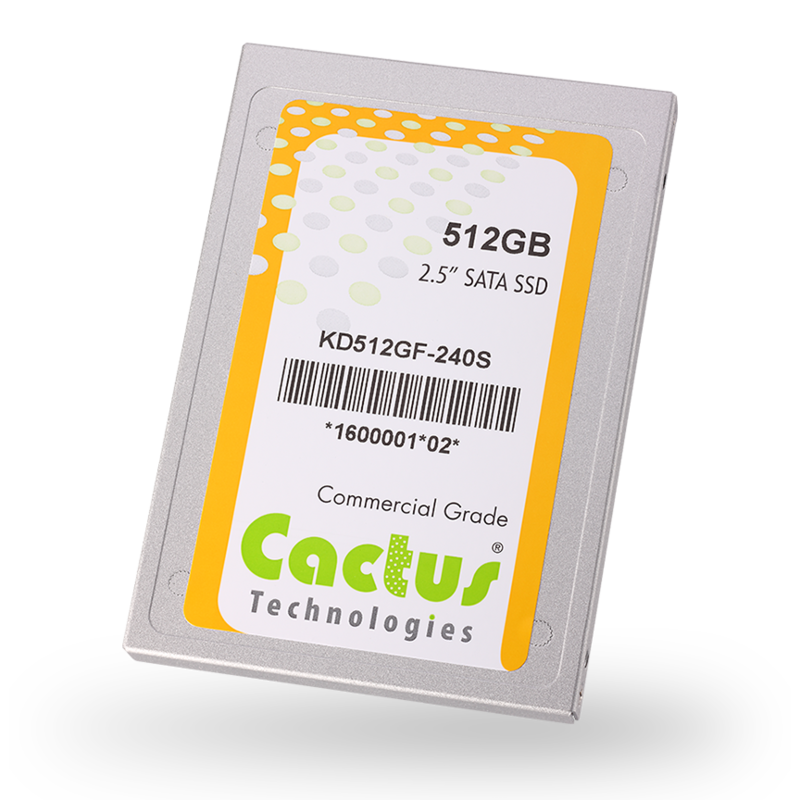 Nuremberg, Germany, February 23, 2016	(Newswire.com) - Cactus Technologies today announced the launch of the new 240S Series Commercial Grade SATA SSD which has more than twice the sequential read and write speeds as the current 220S Series SSD. 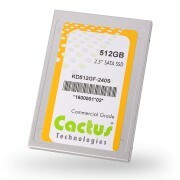 The 240S Series SATA SSD is offered in capacities from 16GB to 1TB, based on the latest MLC NAND flash, and designed to the industry standard 2.5” SATA SSD form factor. This fast and reliable MLC SATA SSD has Locked BOM Control, High Performance, Rugged Construction and advanced Wear Leveling, ECC and Defect Management.